The weather can be windy, cold, and wet very suddenly. Dress in layers with fleece or wool underneath and a waterproof shell on top. How do I get to RU? Lunch will be catered by Nautaholl in the Malið dining hall (menu here). 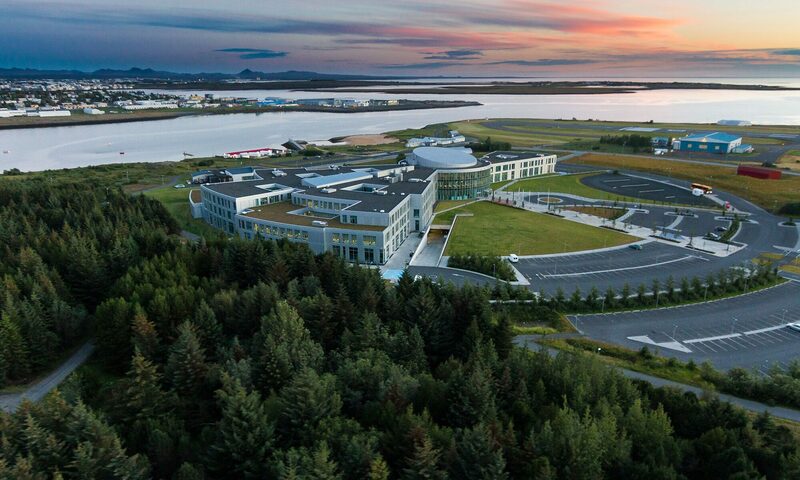 Hotel reservations in the Icelandair Hotel Reykjavik Natura can be made at a special rate using this link. Note that the link defaults to Oct 1-2. You will have to select the dates Oct 9-11 to choose the ones that you want. Due to the conference changing dates, currently Oct 12 is not available. We are on the waitlist to get the additional day. This hotel is a 10 minute walk from the university. Alternative lodging can be found at Reykjavik Bus Hostel. This hostel is a 20 minute walk from the university. Hostels in Iceland are very high quality and highly recommended.